There is a lot of work going on in managing a successful e-commerce website. One of the most important aspects of managing an e-commerce site is establishing and maintaining a high conversion rate. 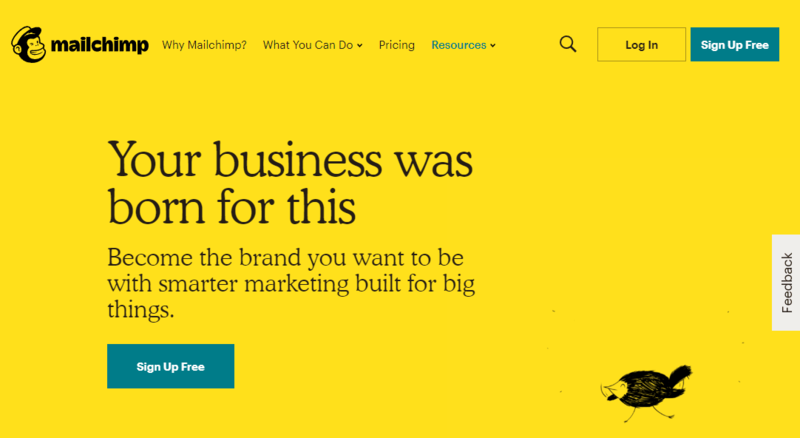 After all, many tools can help you improve your site. Most of them are paid, but there are still some free for those of you who are either on a very small budget or are just starting out and testing the waters. The advantage is that all these programs have been sorted by type and function. Here are some categories to maintain: website, research, business, marketing, and analytics services. 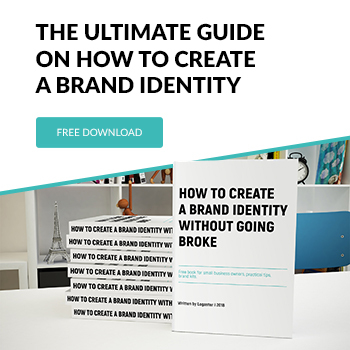 Some of them are useful to build and manage the e-shop, others to manage the workaday tasks, increase traffic, build your brand and other things that help make yourself known. Let’s have a closer look at each category. If you don’t know what business to start, take a look at the list of the best business ideas for 2019. 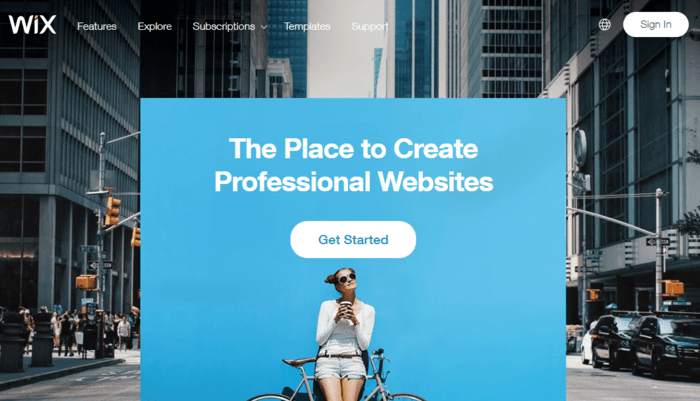 Squarespace is a website builder and web host for all types of businesses. 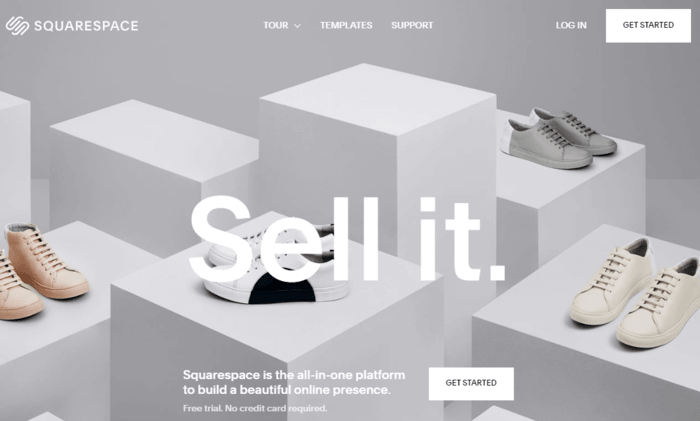 From stores to restaurants to e-commerce and independent portals, Squarespace provides an easy-to-use platform for creating professional websites without any coding required. To create a website, the process is as simple as choosing a template, dragging and dropping items, and editing content. Wix is a popular online website maker that offers a big variety of plans and products. Its collection of more than 500 templates allows you to start the design process as fast as possible. The drag-and-drop editor gives you all sorts of tools and features to explore – an image editor, video backgrounds, social buttons, an integrated site blog. In addition, you can edit, adjust and restyle everything you want. This service is usually associated with a free content management system such as WordPress. The costs are sometimes lower and you get more control in terms of customization. A self-hosted system requires a level of developmental knowledge from beginner to intermediate, while the options are immediately available products. There are two sides of Magento as an e-commerce site builder. First, there is an open source solution similar to that of WooCommerce. This one is free, but you have to buy your own hosting and domain. 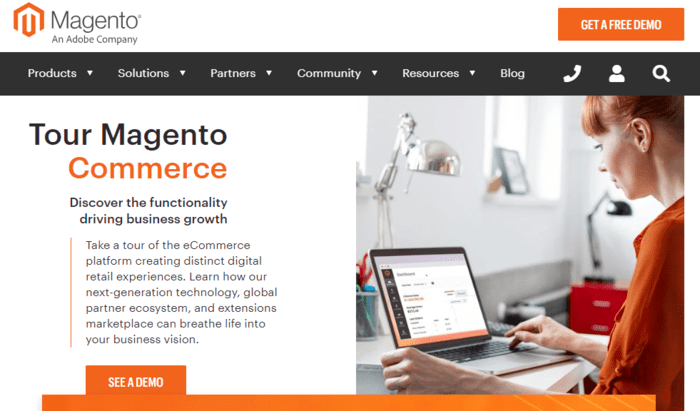 Aside from that, Magento is one of the most advanced e-commerce platforms on the market and is used by some of the largest companies in the world. 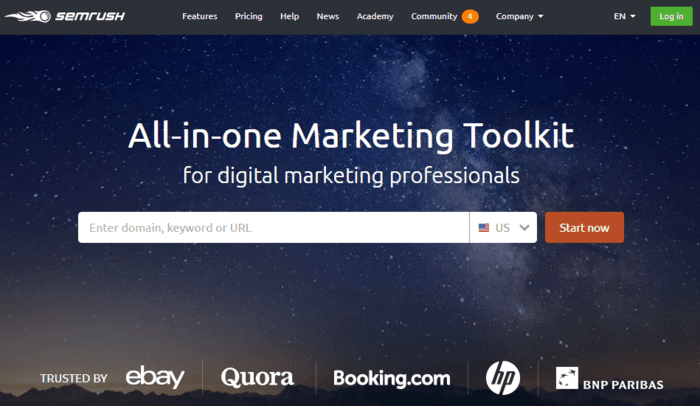 An all-in-one tool can be used for both natural and paid SEO. There are dozens of features that are interesting for the development of the e-shop. This service shows you the keywords for which your competitors are already positioned. These are often more “imaginative” keywords that would be impossible to find without this tool. Its rank is based on total organic traffic and its value. It is a kit of tools designed to search for product ideas, niches, and keywords in Amazon FBA. Its “product database” makes it possible to find the products corresponding to the chosen criteria. These criteria make it possible to select products in order to more easily analyze their potential. Also, Junglescout lets you search keyword-driven product niches and allows you to follow the evolution of a product over time. Service offers different features. In short, it allows you to browse the links that point to a website and the most popular pages. This SEO analysis tool detects referent domains and analyzes the anchoring of a given website. Beyond the monitoring of netlinking, this tool is relevant to analyze the competitors and build a link building methodology. Ahrefs is also interesting for making the right choice of keywords in terms of relevance and difficulty. If there is one area where the arrival of free tools has revolutionized, it should be that of project management! It is now much easier to work in a team and to structure the stages of a project thanks to several solutions. Bitrix24 is a free enterprise management software. You have more than 35 free tools, such as CRM, tasks, document, project and time management, business process automation, invoicing, collaboration, absence management, email marketing, virtual PBX, shared calendars, corporate directory, human resources management system (HRMS), etc. Perhaps the best known free management tools, Trello is a must have! The concept of project management is in the form of “maps” containing action lists that you can move on a table that you have structured with columns according to your needs. For example, you can create a column for important actions, another for urgent and non-urgent actions, and so on. Zoho Projects is part, as the name implies, Zoho professional tools suite (CRM, Docs, Mail, etc.). Notable advantages of the solution include the dashboards on the progress of the various activities and the integrated time tracking system. You can also note the integration with the other solutions of Zoho, as well as Google Docs or Dropbox. This is a simple online logo maker, with the help of which you can create a high-quality logo. After entering your business name, Logaster generates logo designs. Download one of the logos or modify a pre-existing one by changing a layout of the text and shapes, its colors and sizes. All Logaster products are not only available in “raster” (JPEG, PNG), but also in vector format (PDF, SVG). 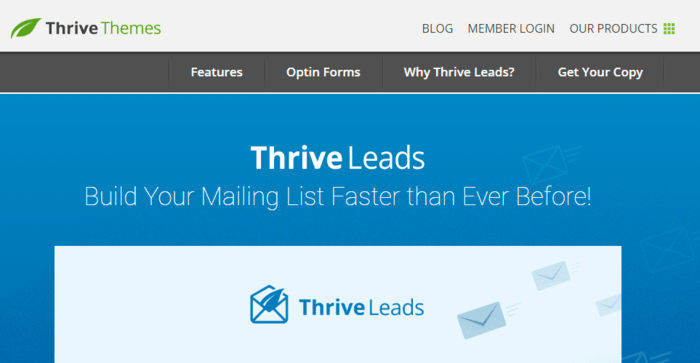 It is one of the email marketing tools, one of the most popular and easy to use. It will track the purchases of your customers. In this way, you can target them with similar product offers. 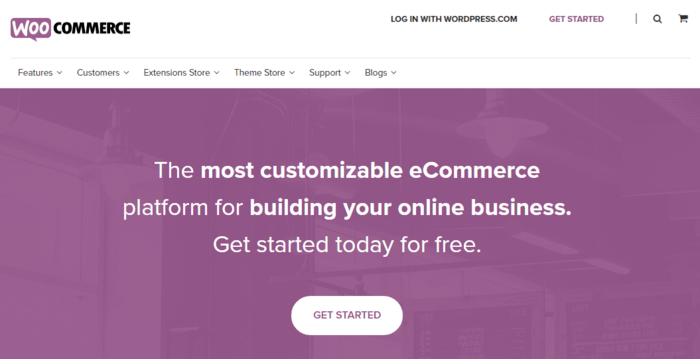 Plus, it connects directly to services like WooCommerce, Magento or BigCommerce. This integration allows you to create email campaigns directly from your store. 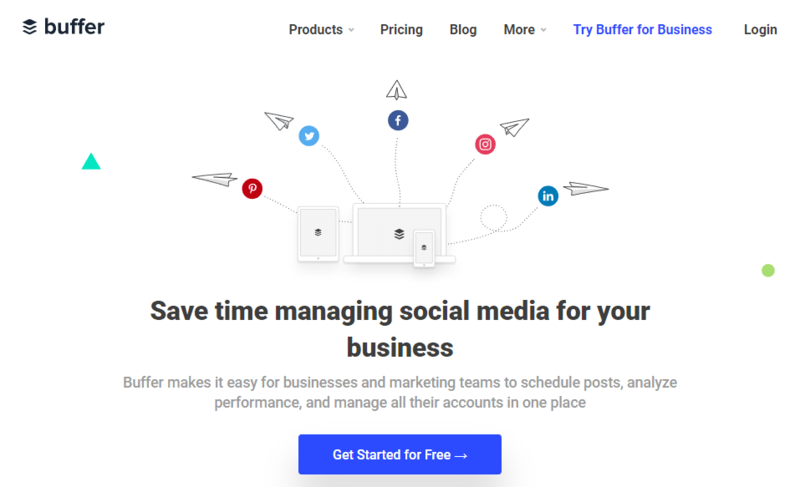 Clear and easy to use, Buffer is a tool for distributing your content throughout the day across multiple platforms: Twitter, Facebook, LinkedIn, Google+, Pinterest and Instagram. If you are looking for a simple and effective tool to plan your updates and help you save time in managing your networks, Buffer will certainly be useful. This service is a CRM for contacting bloggers and journalists or website owners. A useful tool to organize your link building, your RP blogger and your campaigns of influence or for the search of partners. Buzzstream makes it easy to create prospecting lists, find the email of people you care about, track your contacts, keep a history of relationships and reuse these lists for future campaigns (with the ability to segment and filter). This WordPress plugin allows you to create beautiful forms to collect the email addresses of your visitors. You will have the choice between several types of forms, which you will be able to easily design with the interface “drag-and-drop”. You will be able to choose in which cases / when you want these forms to appear on your website/blog, which is very effective to better target and boost your conversion rates! A live chat tool helps to communicate and support visitors of your e-shop. It installs very easily on your site by adding a simple code and then the tool configures itself. You will be able to choose the design of the chat window, the texts displayed, the information to ask to start a session and many other things, to really adapt to your activity and your types of visitors. This is an email marketing tool. The email designer is very intuitive and allows you to quickly create beautiful newsletters through a drag-and-drop system. You are also able to create a sequence of informative emails. You can also do A / B testing for your campaigns to maximize your clicks. The analysis is a key element of the growth of e-commerce. In fact, the analysis is central. It can do everything for you: from optimizing the copy of your CTA to determining the quality of the traffic that reaches your website. Therefore, any marketing professional should be guided by numbers. Here are some great services to use. Increasing your conversion rate into e-commerce is a big challenge no matter what you sell. Google’s enhanced e-commerce provides merchants with a broader view of metrics. In simple terms, the platform is much more powerful than it was before. Google Analytics users now have the ability to track traffic every step of the funnel. It is to identify the weak points that lead to the abandonment of the basket or the points of friction in the payment process. It is a reference software that allows you to perform A / B tests for your website or mobile application. Its interface is WYSIWYG, which means you can use this tool without having to put your hands in code. 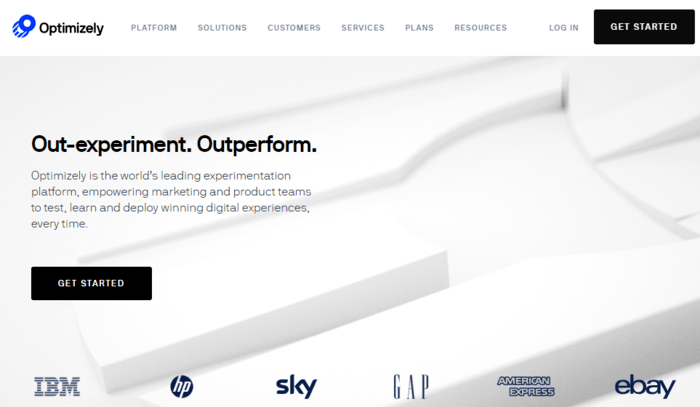 Optimizely is a recommended tool for split-testing your landing pages, product pages, forms, etc. This is a software that all marketers should have in their toolbox. Service offers packages (rather expensive), but you can test it with the free trial period of 30 days. 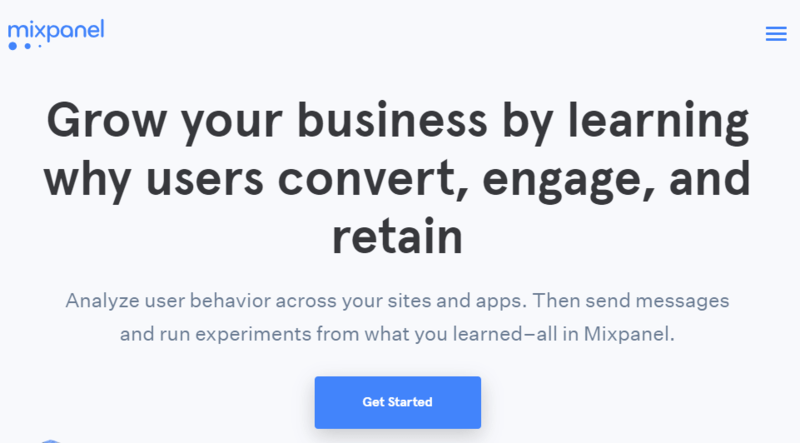 Mixpanel has a lot in common with Google Analytics. The difference is that data points are connected to users. This not only allows you to identify your users but also to personalize your marketing or relational campaigns. It is also possible to send push notifications to all users who abandon their shopping cart; to send an email to all the people who bought more than X products on your site/application and who have visited such landing page.